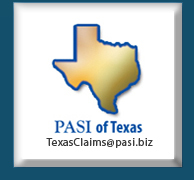 In an effort to meet the individual needs of our clients, PASI offers not only Xactimate but also Integriclaim as an option for producing estimates. 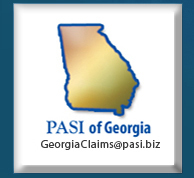 In addition, our firm has MSB Administrator which allows us to receive and send claims to those clients who are currently utilizing this claims management software. 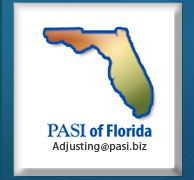 This software aids PASI in providing the carrier with a superior work product.